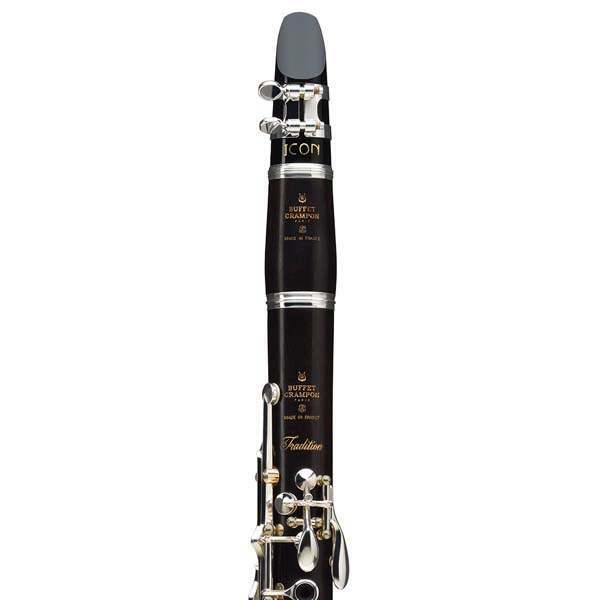 “Le son à l’état pur,” or “Sound at its purest level”, best describes this new instrument. 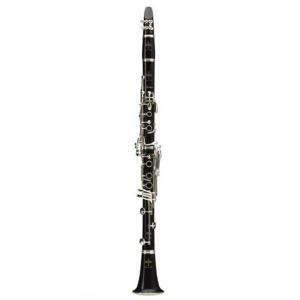 The project was completed with the objective of offering a clarinet in its most natural form, with no unnecessary changes or overstated technology. 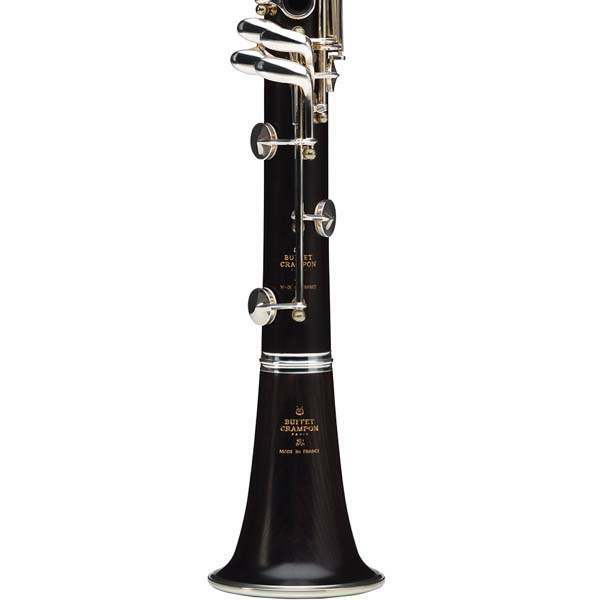 The new clarinet also places its roots firmly in research and development from Buffet Crampon’s American and French Artists. The American team, composed of Buffet Crampon Artists: Jonathan Gunn, Burt Hara, Victoria Luperi, Mark Nuccio and Gregory Raden. 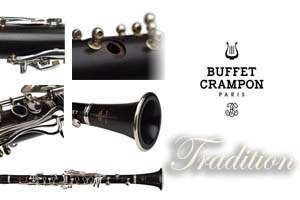 The French team, composed of Buffet Crampon Artists: Michel Arrignon, Nicolas Baldeyrou and Paul Meyer. All this artists were united around this project to share their performance experiences as orchestral players and soloists, and world view of the clarinet. And what a result! 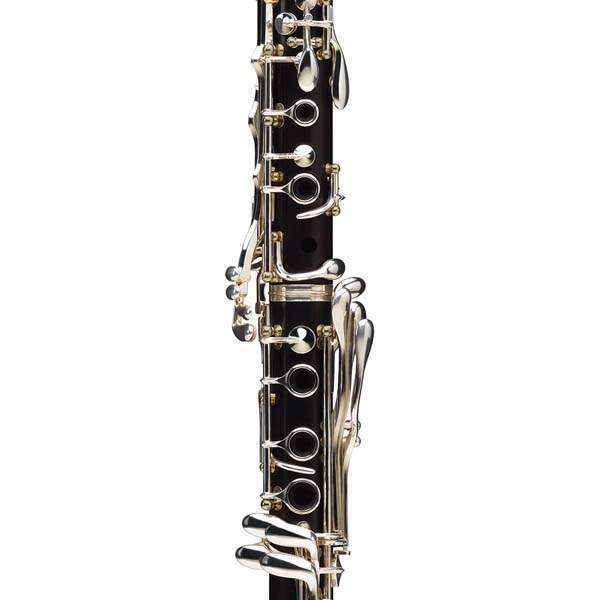 Buffet Crampon panel of American and French Artists were unanimous in the name for this new Buffet Crampon Clarinet: Tradition.